In What Area Do You Need Legal Assistance? Our team strive to obtain our clients the best possible outcome, while alleviating the stress associated with the uncertainties presented by a divorce. Learn more about our matrimonial legal services. Individuals seek intervention in family court for a variety of reasons. We regularly appear and advocate for our clients throughout upstate New York. Let us be the ones to help you with your family law case. We have extensive experience in defending all criminal matters, from the relatively minor traffic infractions to the most serious felonies. When you’re in need of assistance we’re there to help. Having handled thousands of DWI related cases, we understand the complexities of the various issues that each alcohol or drug related case may entail. Contact us today to get started on your case. Welcome to the law firm of O’Brien & Wood. 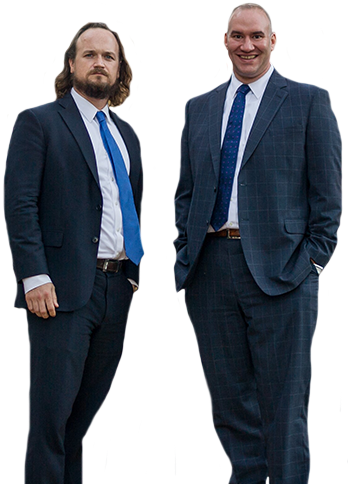 As a team we have worked on hundreds of cases. Driven to providing our clients with the best possible outcome, we do everything that we can to build a strong case that will get you the justice that you deserve. We offer client-focused representation in matters related to matrimonial law, family law, criminal law, DWI cases, personal injury, and more. We welcome the opportunity to sit down with you to discuss your case and provide you with an honest assessment of the legal and practical issues that you will need to consider in each unique circumstance. If you have a case that you’re going to be dealing with in court, contact us today and schedule a consultation with a member of our team. We would be more than happy to sit down with you and review the status of your case.